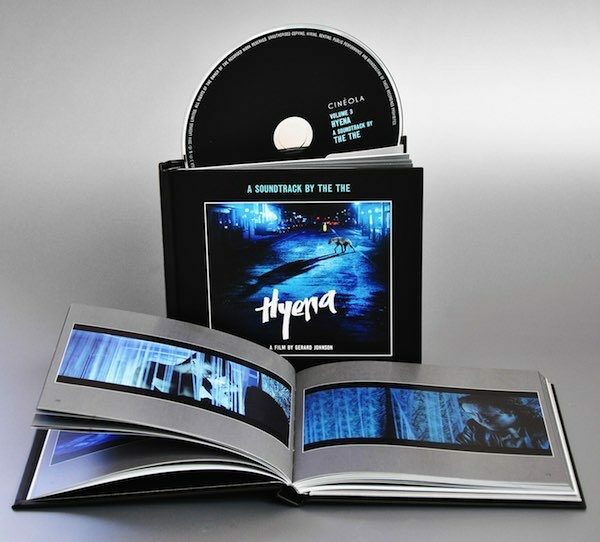 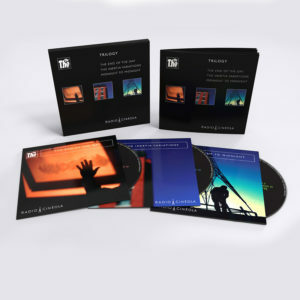 Hyena Soundtrack – This 84 page deluxe hardback edition features 20 new tracks from THE THE, an extensive interview with Gerard Johnson by Matt Johnson plus over 60 photographic stills from the film. 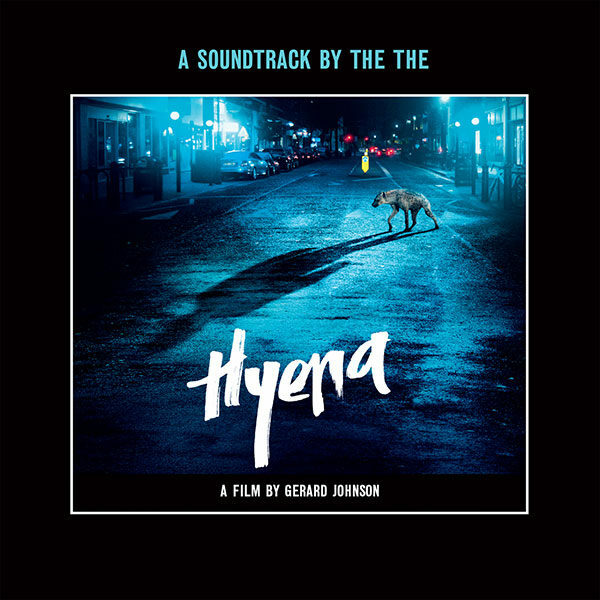 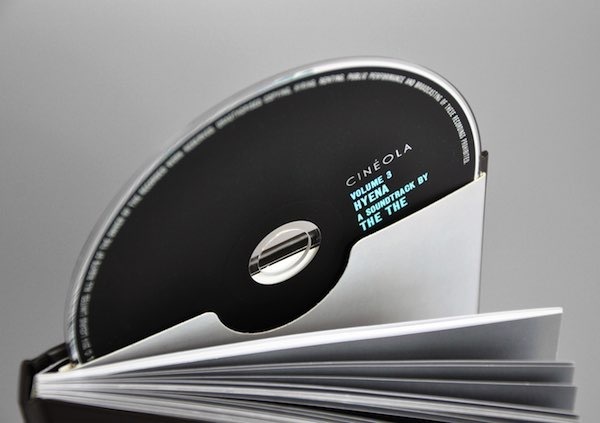 Volume 3 in the Cineola series is the original soundtrack to the award winning feature film Hyena by director Gerard Johnson. 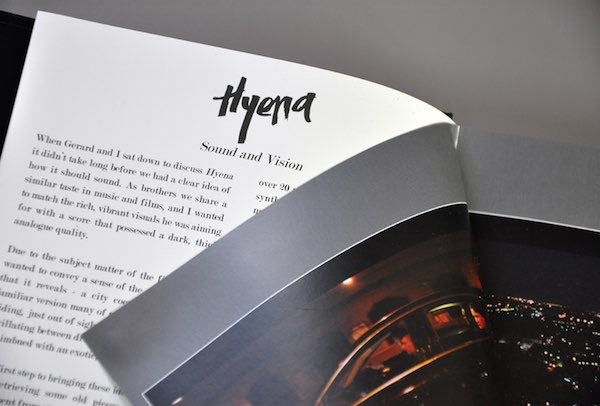 Michael Logan is an anti-hero for our times: a natural predator and a complex mix of high-functioning addict and corrupt police officer. 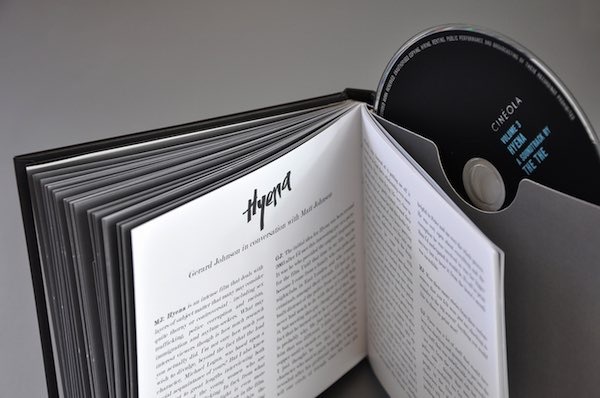 But his dark world is evolving. A recent influx of ruthless Albanian gangsters is changing London’s criminal landscape. 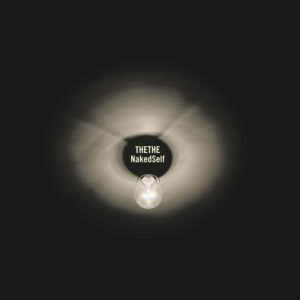 Michael’s razor sharp instincts have always kept him one step ahead, but now his increasingly self-destructive behaviour, and the sheer brutality of the new gang lords, finds Michael in a spiraling descent of fear and self-doubt. 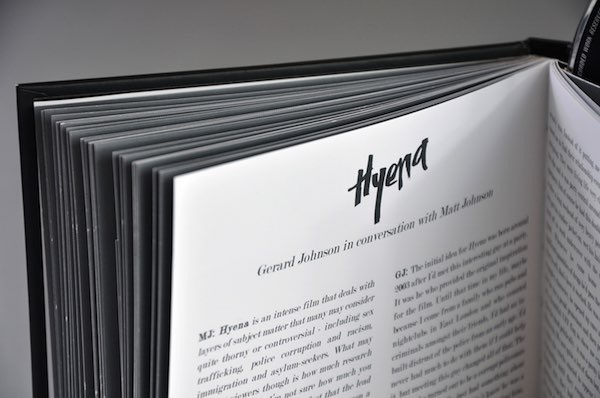 This deluxe Cineola edition contains a CD of the original music inside an 84 page hardback book packed with content including an extensive interview with Gerard Johnson by Matt Johnson plus over 60 photographic stills from the film.